As textbook pricing is already a well-established affordability issue for students, the conversation is now being expanded to include the cost of online assessment materials. Using data from the AMS Academic Experience Survey (AES) and other research, the topic was first brought to the May Vancouver Senate meeting by AMS VP Academic and University Affairs Max Holmes and Dr. Simon Bates, academic director of the Centre for Teaching, Learning and Technology (CTLT). “The presentation was a topic of broad academic interest so we weren’t asking Senate for anything — we were bringing a topic to them that required, or was worthy of, further discussion,” said Bates. Currently, their average cost is determined to be around $150 across different year levels, and they tend to be most of the price when bundled with textbooks. 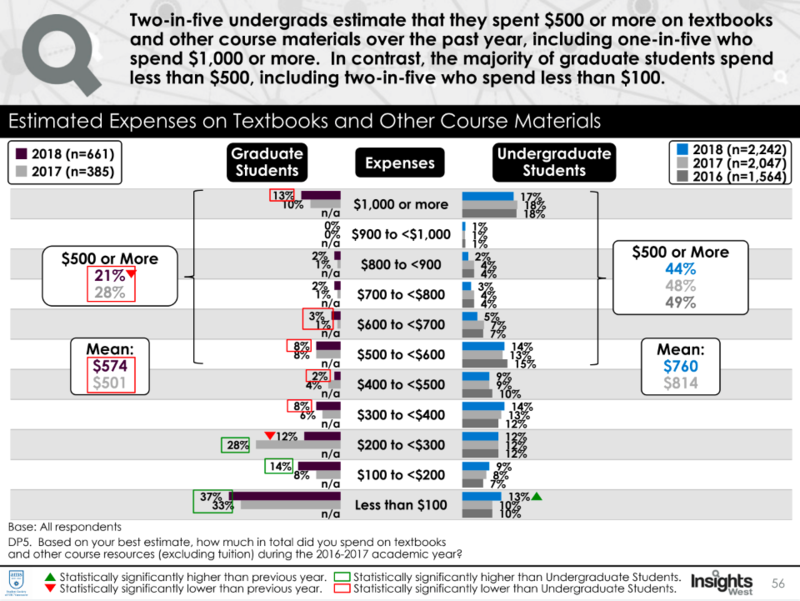 Altogether, the 2018 AES found that 44 per cent of the undergraduate respondents spent $500 or more on textbooks and other course materials. In response, the presentation suggested four main mitigation principles for discussion. 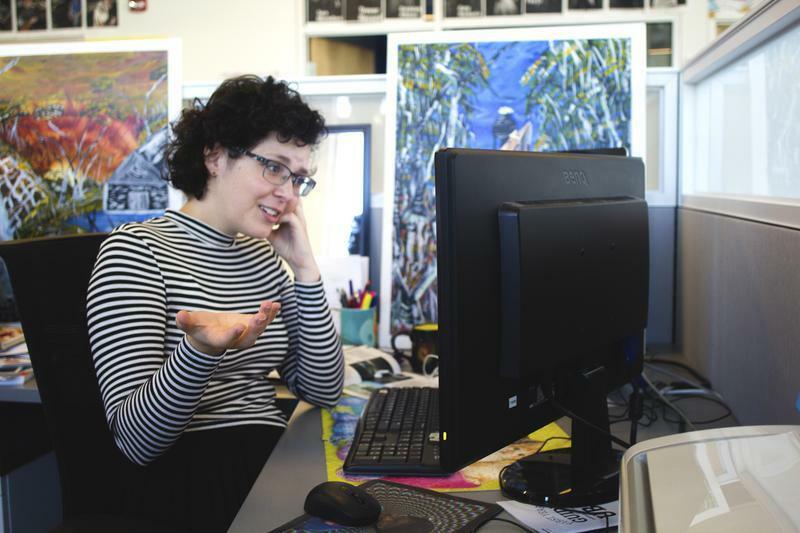 They include providing students with the full costs before registration, unbundling textbooks and online assessment materials, making affordable options available and limiting their costs. Along with the last principle, there is discussion about making online assessment materials be included with the costs of tuition. This stance is also taken by the Alberta government. Meanwhile, the University of Toronto capped the price of additional online assessment to $60 per three-credit course, or a free alternative had to be offered as well. This framework itself does not seem like it would be difficult to apply onto UBC, as 86 per cent of the 2018 AES respondents said they have used OERs “in lieu of a textbook” before. He also noted that it is ultimately up to faculty members to decide how they want to incorporate digital learning materials, textbooks and OERs into their courses. He observed that while some are enthusiastic adopters of OERs, others also pointed out the quality of online assessment materials. “We’ve had some feedback from faculty who say ‘Look I get it, I understand the pressures for students, but the fact is some of these materials are really, really good … and they provide tools and feedback and activities that are better than I could produce and just distribute through Canvas,” Bates said. Some students also shared this observation. “I did use all of them as they were helpful for practical applications of the theory learnt in class, as pre-reading checks, and because they were included as a part of our final marks,” commented Reddit user _imnotfamous_. Holmes acknowledged the quality of some online assessment materials, but also stressed the importance of affordability for students. “Students need to be able to afford their education,” he said. For the AMS and CTLT, the advocacy process has just started. 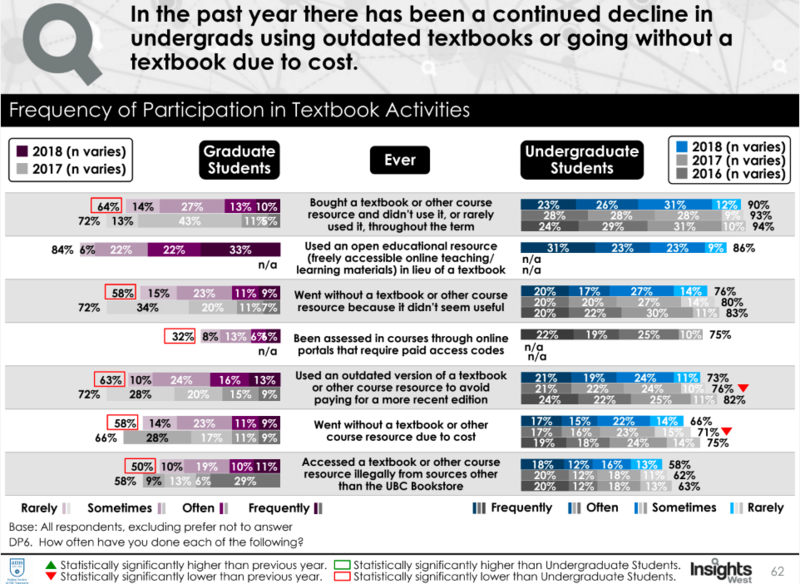 Holmes said that the society is looking to include digital learning materials in the 2018/19 #textbookbrokeBC campaign, an outreach campaign that has so far focused on unaffordable textbook pricing. Tracking how students use or don’t use those resources through the AES would also be an important part of the advocacy on how to make the resources more affordable or how to develop alternative materials, according to Bates. They will also take the feedback from the Senate presentation and work out how to turn it into either guidelines or concrete policies. At the same time, discussions within Senate and consultation with faculty members will be used to inform the AMS’s advocacy to the provincial government. “[Online assessment materials] will be a large topic of discussion going forward into next year,” Holmes said.